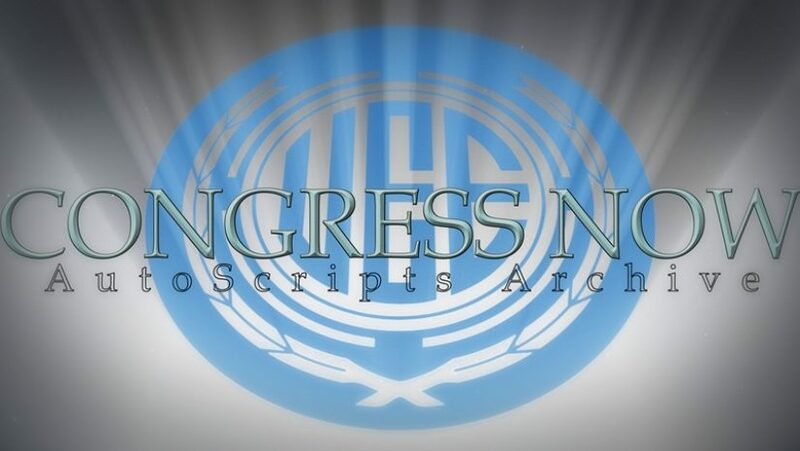 Citizens, check out the latest Congress Now lore piece from CIG. This piece may set the lore standard for why civilians are assigned military jobs. It also shows a government in turmoil with budgetary restrictions causing severe cutbacks. SENATOR KYLE POLO (U-Angeli-Croshaw Sys): Thank you, Speaker. Ladies and gentlemen. To continue on a theme my illustrious predecessor referenced, our Empire is on uncertain ground. Our future is tenuous as economic concerns govern every step that we take. Life is about hard choices. People use phrases like “in a perfect world …” or “it will all work out in the end.” Beautiful ideals to strive for, sure … but it’s not a perfect world and things don’t work out in the end, so we have to make choices, we have to sacrifice. We have to ask the hard questions and accept real consequences. Our government has been acting like we are living in this perfect world. That the financial responsibilities will somehow miraculously sort themselves out if we just keep on the path we’ve been travelling. But it won’t. Esteemed Senators, we are headed for a total collapse of our infrastructure if we do not correct our course now. Not tomorrow. Not next month. Now. Attempts have been made, sure. Article 416 and the Von Bello Act tried to alleviate the strain, but, in the end, they weren’t enough, but there’s one branch that hasn’t been included in this intense scrutiny of spending. The UEE military has been operating with budgetary impunity while the rest of the Empire has been bleeding. You can read the full lore piece HERE.